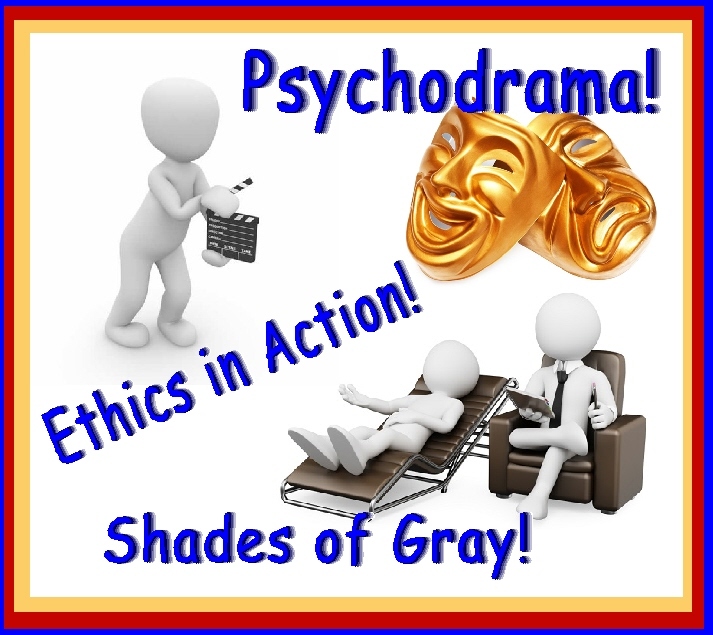 Shades of Gray, Ethics in Action, Psychodrama, Seminar! 1-16-19 (*Washington, DC – New OSSE Location*) | CEYou! Class 1 - Ethics in Action: Shades of Gray! Please note that as of 2018, OSSE has moved down the Street. 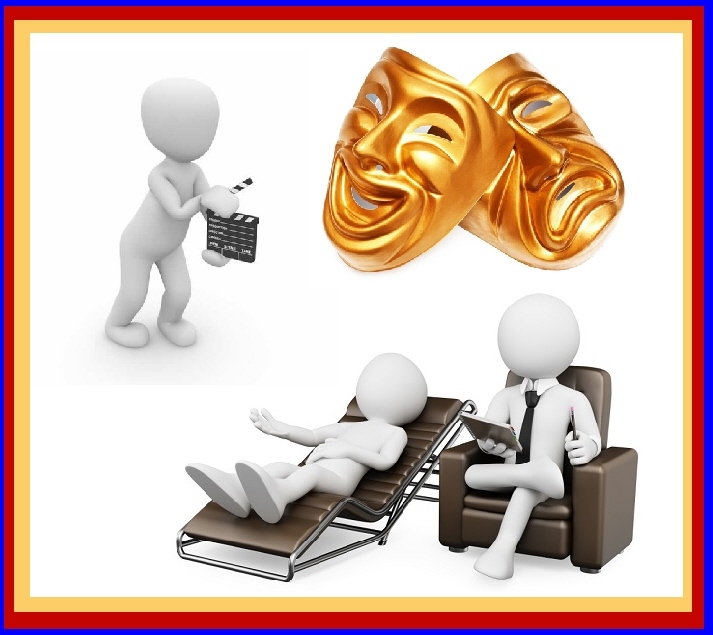 This One Day Seminar includes two excellent classes, a total of 6 CEUs. Refreshments are served throughout the day. The cost of the full day is $99. You may attend an individual class for $59. 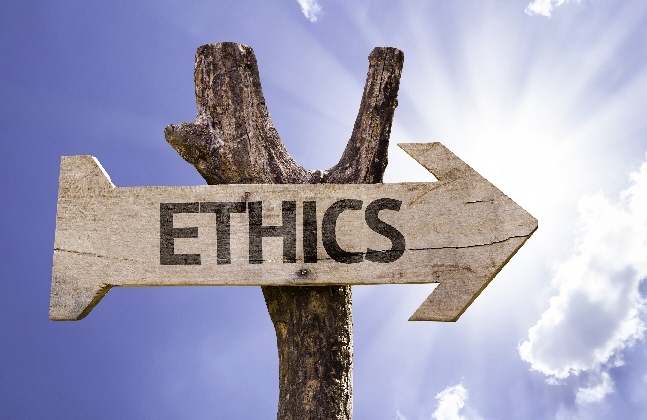 Shades of Gray: Ethics in Action! Important: In order to enter the building, you must have a government issued ID. As of early 2018, OSSE has moved down the block from its previous location. The current location is: 1050 First St NE, 1st floor, Eleanor Holmes Norton Conference Rooms, Washington, DC 20002. This location is accessible by Metro. It is approximately a nine minute walk from Union Station.